The Gigabyte RTX 2080 Aorus Xtreme WaterForce is a new version that comes with AIO water cooling out of the box. If you like your graphics cards dead silent and water cooled but aren’t looking to do it yourself then this is a nice option to consider. How does the Gigabyte RTX 2080 Aorus Xtreme WaterForce get to such high frequencies? 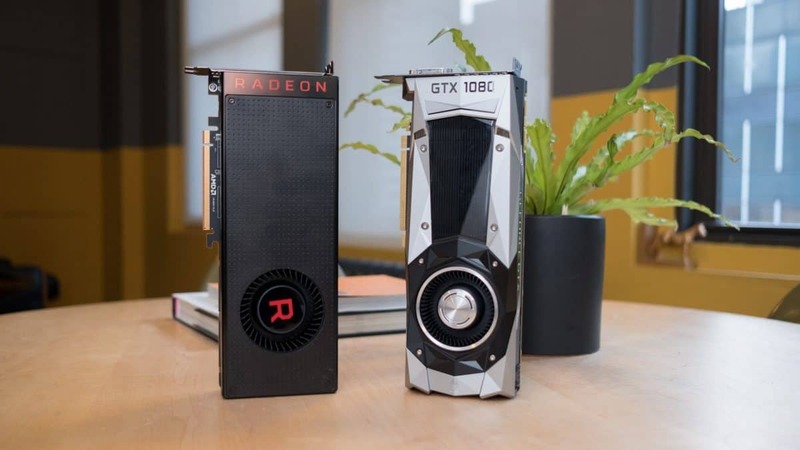 The graphics card comes with a 240mm radiator. You also get 2 fans which come with RGB lighting just like the shroud of the graphics card. Talking about the board, it is the same as the Aorus Xtreme and Aorus Xtreme Waterforce WB. You will need a pair of 8-pin power connectors to provide this card with juice. For output, you get 3x DP, 3x HDMI, and USB TypeC. 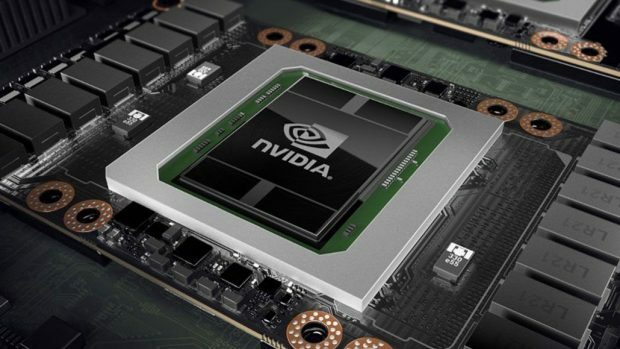 This is much more than what the reference design model has to offer. The shroud has a wing-shaped window which is partly see-through. The wing comes with RGB lighting. 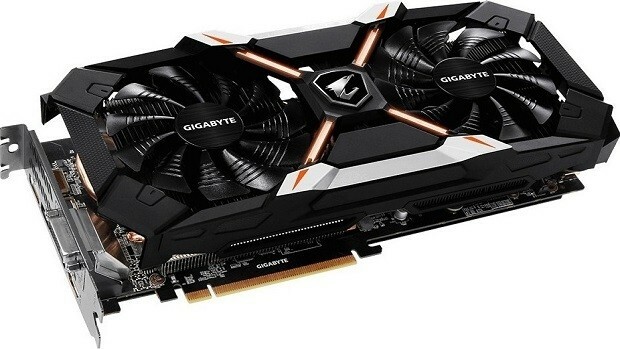 The Gigabyte RTX 2080 Aorus Xtreme WaterForce is a great card to consider if you are in the market for a new graphics card. You can also check out the Zotac RTX 2080 PGF OC12, which is the flagship model from Zotac. While it does not have fancy water cooling, it comes with very high clock speeds out of the box. Keeping in mind that it is running on air, that is very impressive indeed.